Registered businesses and corporate entities are eligible for our fleet purchasing programme and discounts. 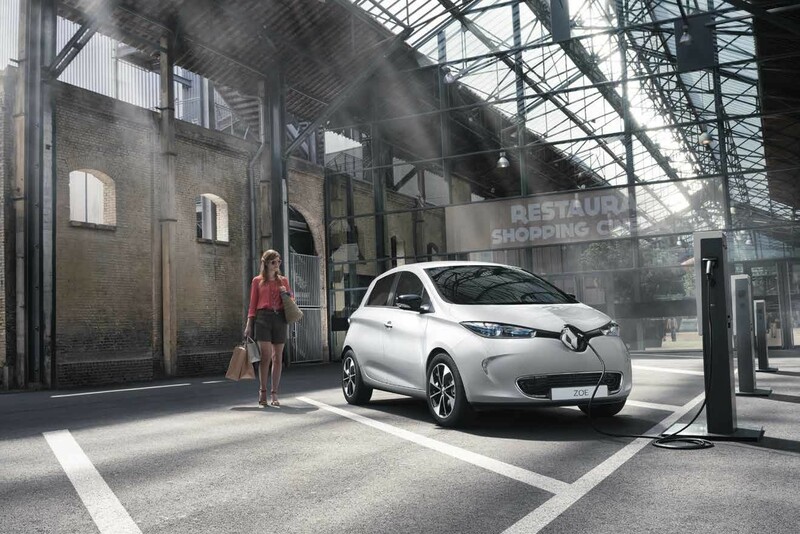 Renault's leading van range have been the No.1 sales performer in Europe for the last 20 years. Our multi award winning vans, the Master, Trafic and Kangoo, combine style, practicality and class leading technology with fuel efficiency, offering the option of long and short wheelbase, diesel and automatic.